Today I have a review on Vapour Beauty's Aura Multi-Use Blushes! 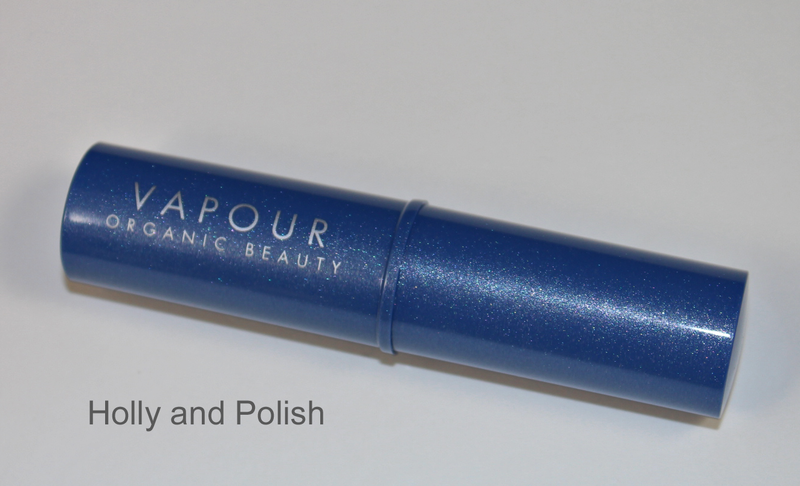 Vapour Beauty was kind enough to send me two different shades to try out, so I will be reviewing the shades Crush and Starlet! For those of you who have never heard of Vapour Beauty it's a luxury cosmetic company that specializes in organic products. All of their products are 100% natural and consist of 70% organic ingredients and 30% minerals and vitamins. Vapour Beauty's organic multi-use blushes can be used to highlight your cheeks, lips, or eyes. 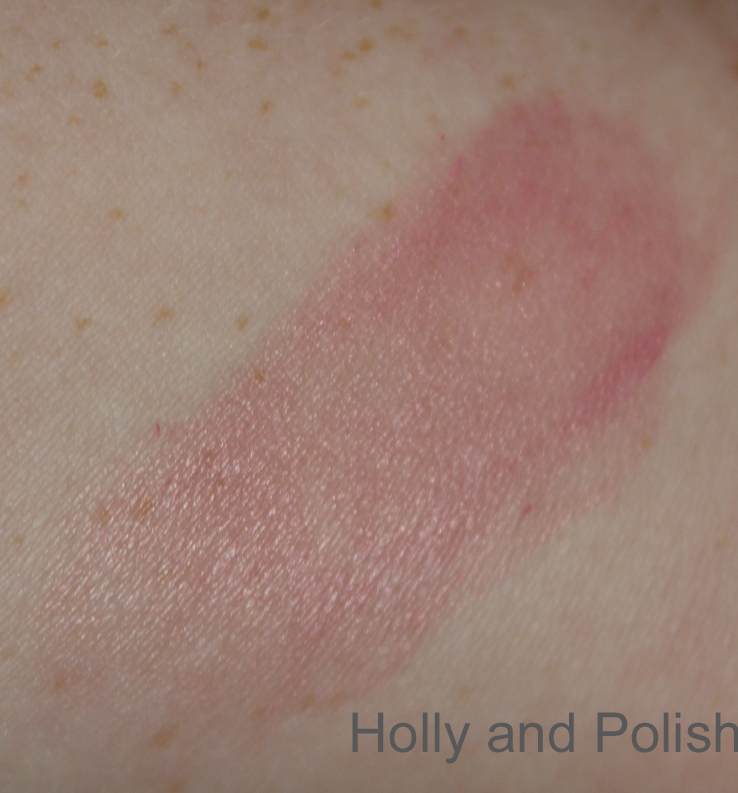 Both of the blushes I tried out applied extremely smooth and blended amazingly! These products were great on my skin as well, and didn't dry it out. They retail for $28 for a .34oz stick. These blush sticks provide a great amount of product, and I can't imagine ever fully running out of one of them. 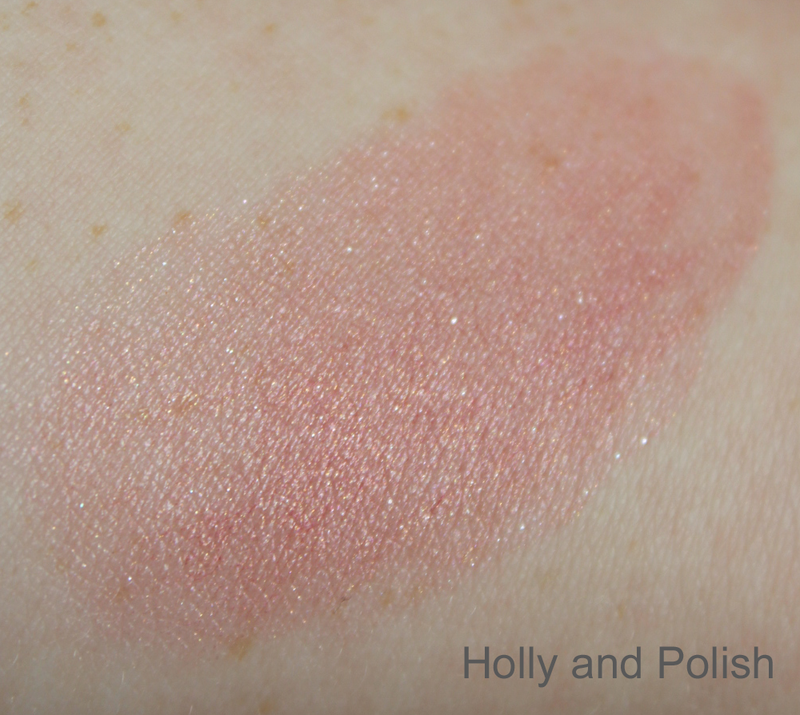 A light-warm pink with a slight shimmer to it. Also, on a side note, have you guys checked out the YuYu Fashion Store's website that I have advertised on the right side of my blog? If not, you really should! They have some really cute stuff for affordable prices. You can get to their website by clicking here!